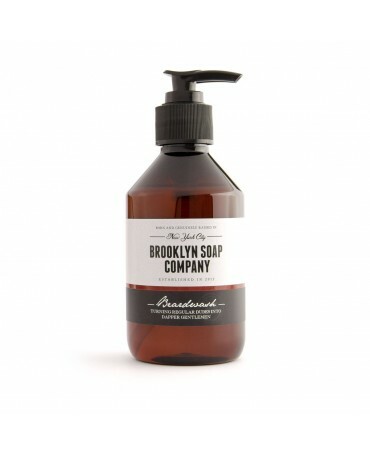 To help you maintain that precious beard, this natural beard shampoo is ideal for getting rid of impurities and cleaning effectively. 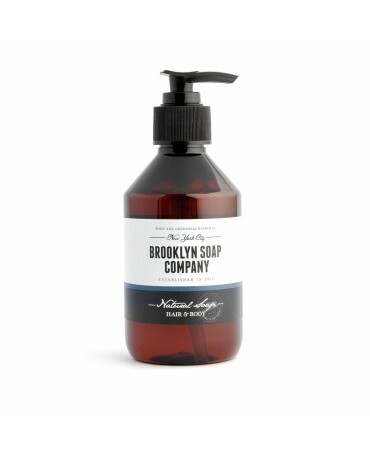 On top of making your beard soft, healthy and clean, this shampoo revitalizes and refreshes the skin of your face. 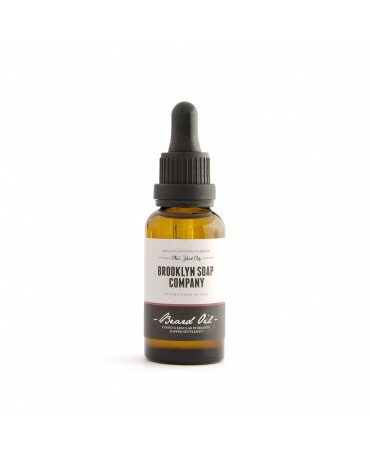 This beard oil is made from plant based oils that nourish, protect and take care of your skin whilst providing intense nourishment to the hairs. 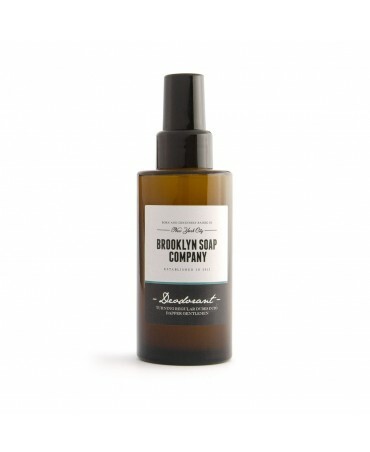 This oil gives a natural shine to your beard and whether your hairs are short or long, they will be more supple and so easier to manage and style. 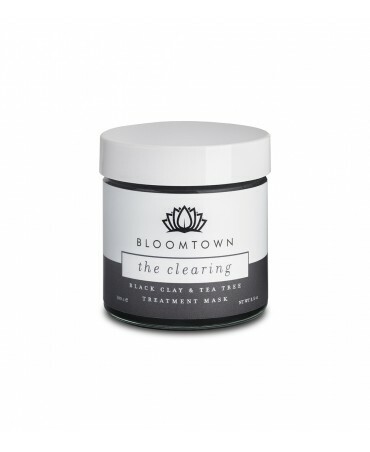 Give your skin a moment of relaxation with the black mask. 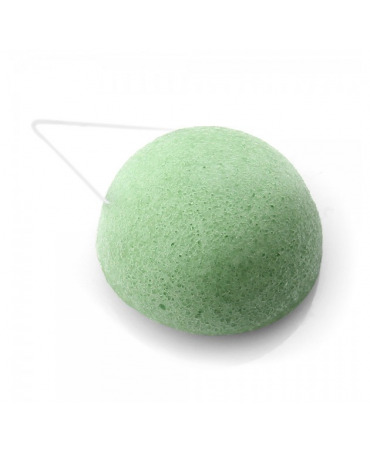 This mask made with tea tree oil and white willow bark is ideal for oily skin and acne. 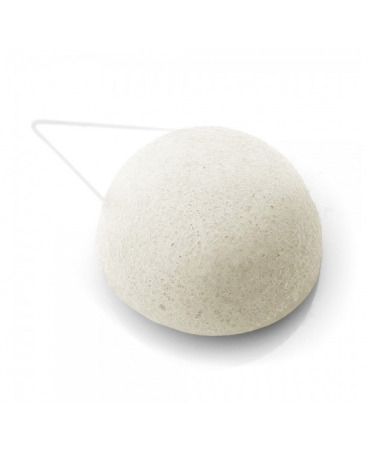 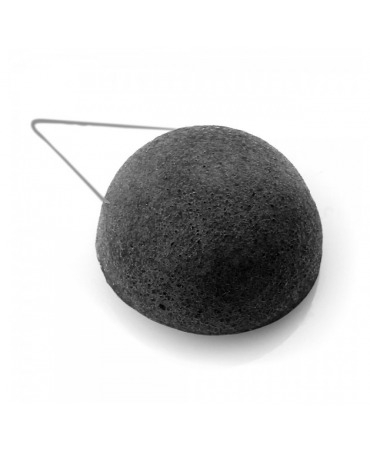 The konjac bamboo charcoal sponge is made for oily or broken skins and acne-prone complexions. 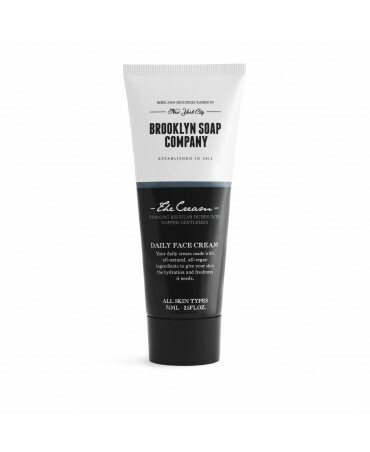 It is ideal for men or teenagers because it helps to ease skin nicks and shave burns. 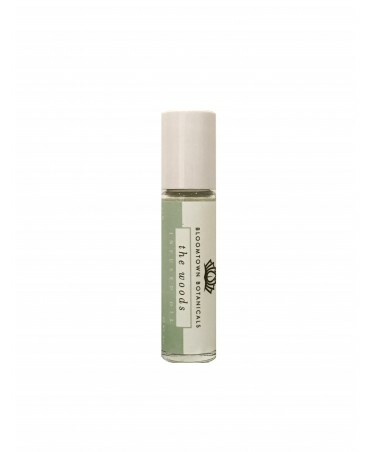 Really useful to take away, this small stick nourishes and intensely moisturizes skins and hair while giving them a fresh and natural scent. 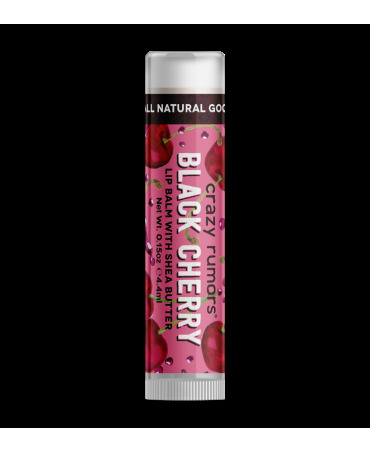 100% natural and colorful, this handcrafted lip balms with big personality is made from shea butter. 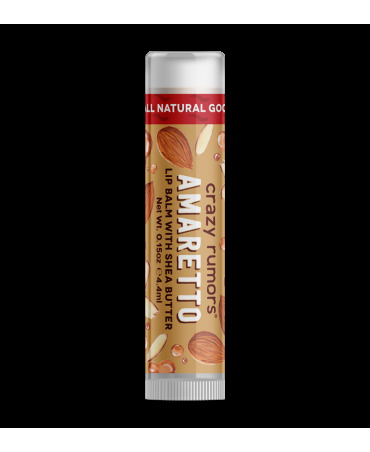 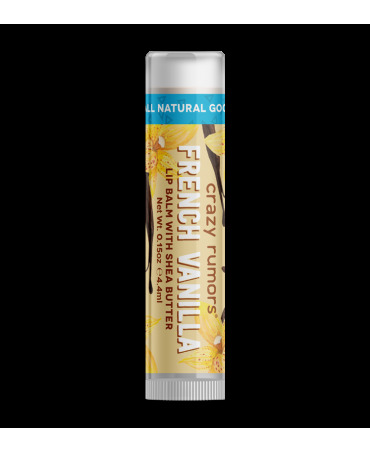 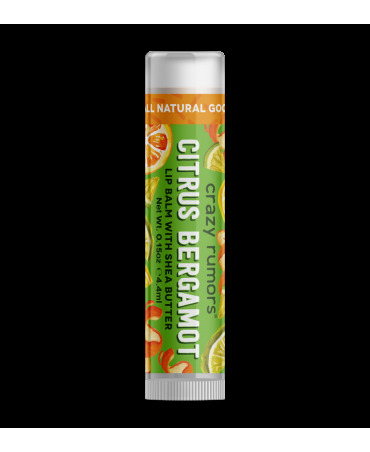 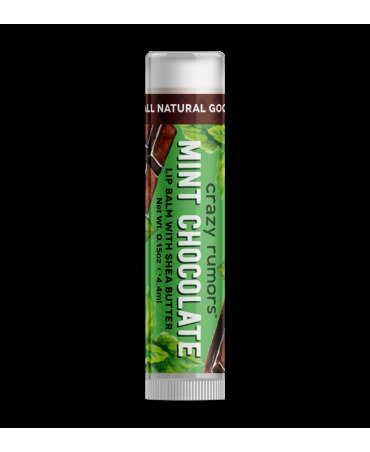 It gently moisturizes your lips thanks to its good ingredients for the body and health!